Sigma CEO Confirmed First Lens Designed Exclusively for Sony FE Coming this Year ! 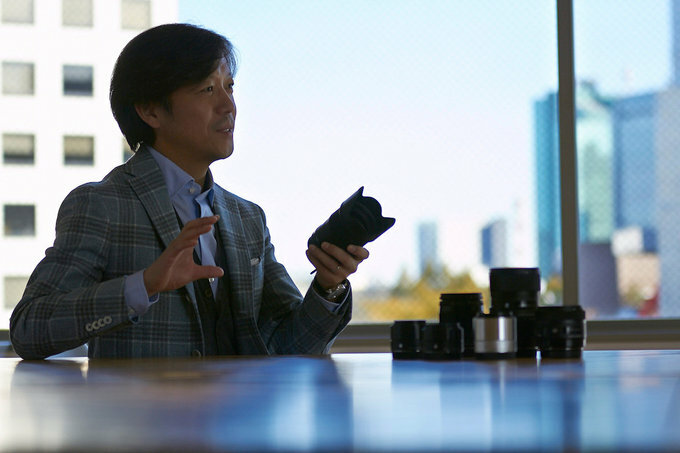 According to latest interview with Sigma CEO at CP+ 2019 by LensTip, Sigma CEO confirmed that first lens designed exclusively for Sony full frame mirrorless cameras is coming this year. Why wait so long ? According to Sigma CEO, it takes about two years to develop one lens. So the question is, which Sigma FE lens will coming first ? Don’t you think we had to wait too long for Sony FE Sigma lenses? You can read full interview at LensTip. Previous Previous post: Today Only – Up to 30% Off on SanDisk Extreme Memory Cards at B&H Photo Video ! Next Next post: Sony a6000 Firmware Update Version 3.21 Released !